Email marketing ROI is metric that will give you an insight of the Return on your email marketing. It is the amount of earning relative to the amount spent on the marketing. But knowing your ROI is just not enough, you need to measure as well as increase your email marketing ROI. A Customer Relationship Management (CRM) software can drastically improve the ROI of all your content, particularly email marketing. But, it depends majorly on using the system in a 'right' way. One of the best ways to use your CRM data is to improve your customer relationships so that more customers click, open, read and engage with your email more often. A CRM system enables businesses to manage all the customer's data. It organizes and centralizes customer details, accounts, leads and opportunities on a single platform. CRM allows your sales and marketing teams to tailor the stage of the customer within the sales funnel, i.e. surfing, pricing, ready to purchase, converted or won thereby improving email marketing ROI. This will help them recognize where customers land within a sales funnel and know where to focus their email-marketing efforts so as to make a sale. Also, you can use CRM to integrate your analytics data and AdWords to know the ROI for specific keyword terms. It tracks each and every activity of the website visitor. Some CRM software synchronizes with social media to tailor the reviews of customers about their company. CRM software ensures that your team to unite and develop stronger and more personalized customer relationships, and centralize all the important information on a single platform. When you use a CRM, you have access to all the important metrics. 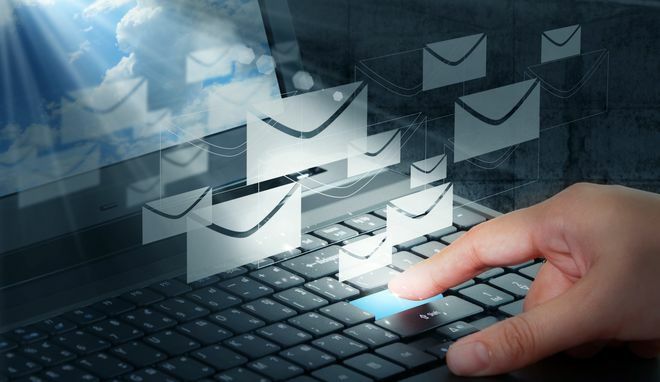 Here we provide you some of the key data sets using which you can increase open and click-through rates of your email campaign. Purchase history is a very good indicator of customer's future behavior and using the predictive intelligence you can provide more relevant suggestions. Send alluring emails with discounts, ads and promotions based on the customer's past behavior. Monitor the customer's response to the emails and present him with better proposals and offer more relevant content. Monitor social media activities of your customers and collect insights to determine your customer's interests and what they are discussing about. You will get to know much about your company and industry in general. You can use this information to create customized content for your email marketing. for example, you have posted a blog and promoted on Facebook. If you received more comments as compared to the other updates, this provides you clear insight of your customer's interests. Then you can carefully monitor all the comments, create another post for social media and then in an email marketing newsletter, include a link to both the posts. Send fully customized emails to your customers based on their contact details. Create a personalized email that containing all the contact details of the customer. This will give a very familiar feeling to your customer. Make segments of the customers based on their priority and posts. create a persona of your customer. Creating a customer persona is an exceptional way to understand your target audience better and then segment it into various email marketing campaigns. CRM systems help you categorize your customers, and then you can place each of your clients in relevant personas. Track your customers habits and patterns. Then categorize them into various groups. Consider your marketing funnel to segment your target audience into personas. Create personas that can work best for your email-marketing campaigns. Accordingly you can provide more relevant offers and increase your ROI. Knowing the stage of lead in the sales funnel is very important as well as determining the priority of leads is also important. CRM systems provide you all important information of the lead. Analyzing all the information you can identify the priority of leads. According to priority target your lead and achieve it. 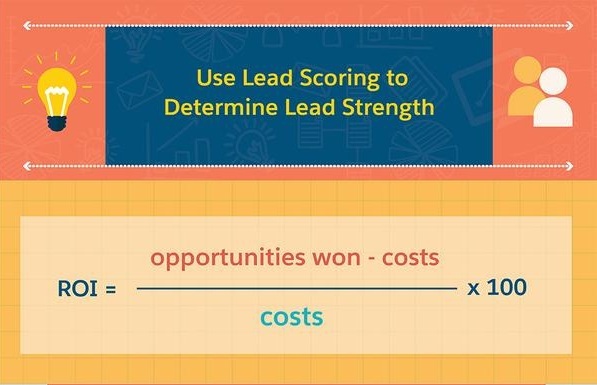 Use this feature to focus on leads with high ROI potential, achieve high Lead Score. Using these methods, you will find higher open and click rates. CRM software organizes all the critical information about your customers. Take advantage of this information and manipulate it to find target audiences for email marketing campaigns. This will improve your email marketing ROI.